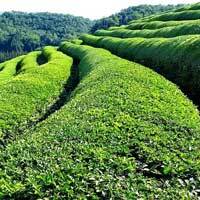 China, Japan, and India all produce green tea leaves. 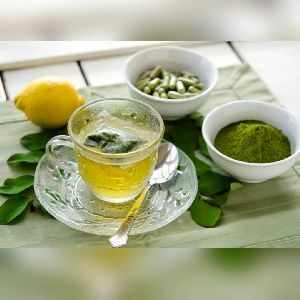 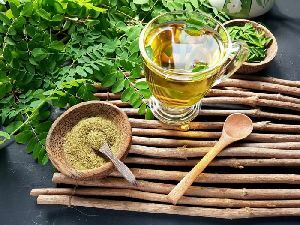 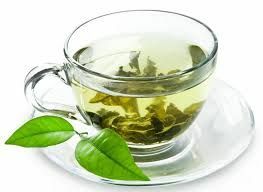 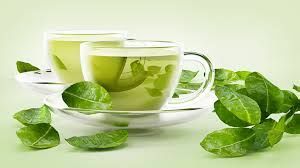 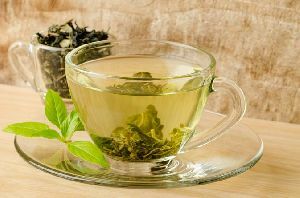 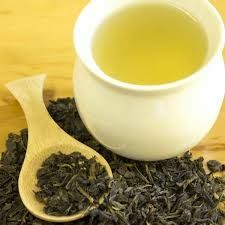 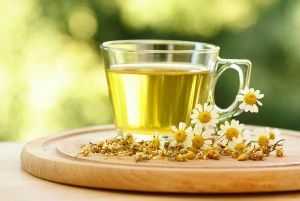 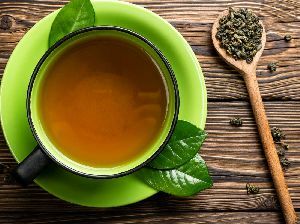 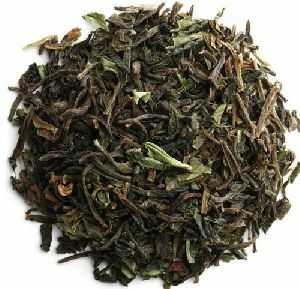 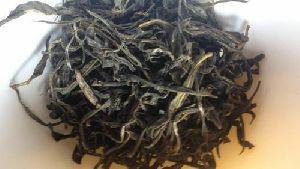 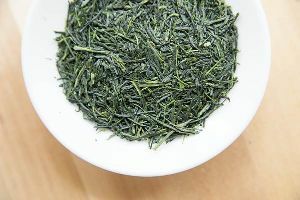 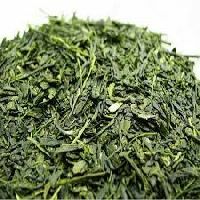 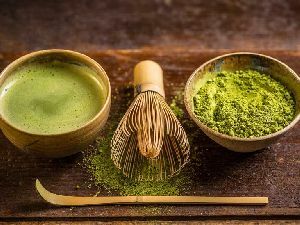 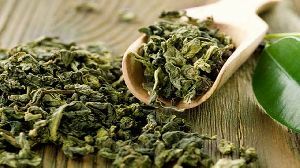 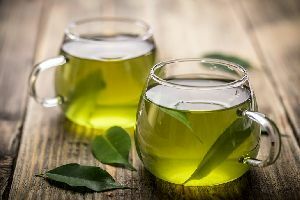 Japanese green leaf tea has a fresh, grassy flavour, while Chinese green tea leaf is semi-fermented (or semi-oxidized), giving it a slightly smoky taste. 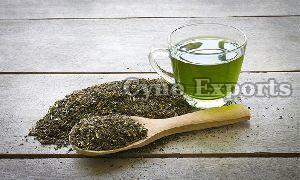 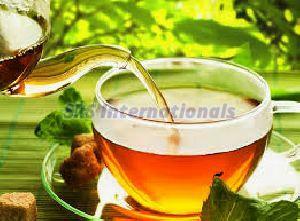 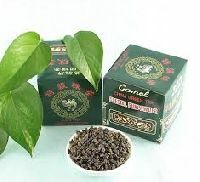 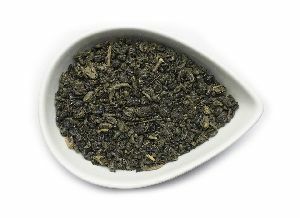 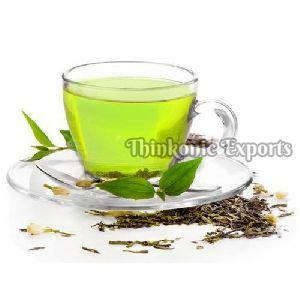 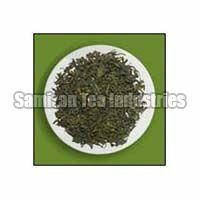 Chinese green tea leaf is typically pan-fired, and Japanese green tea leaf is steamed. 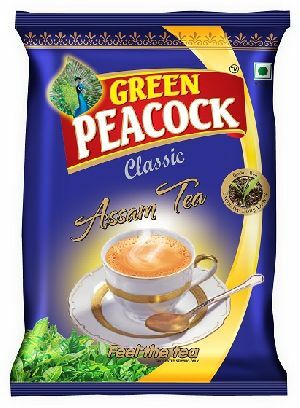 At Assamica Agro, our organic Assam loose leaf green tea is picked fresh, steamed and then dried in a dryer or under the sun. 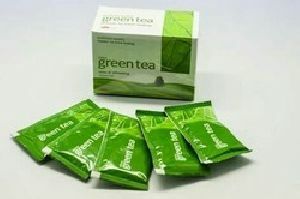 Application : Home, Hotel, Restaurant, Office, etc. 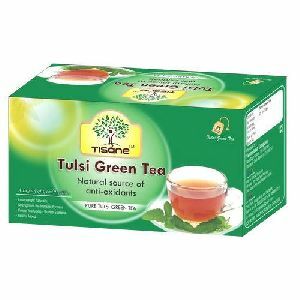 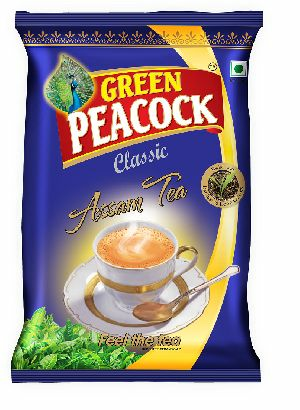 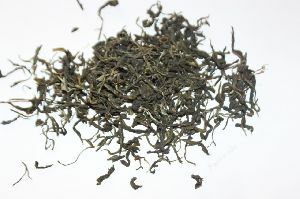 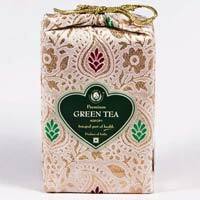 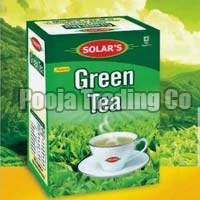 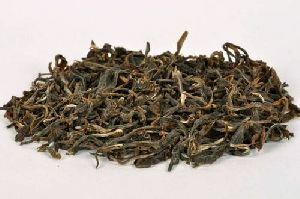 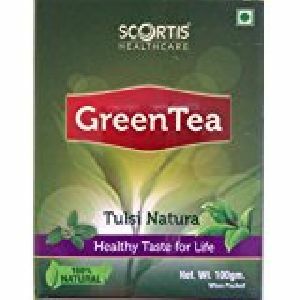 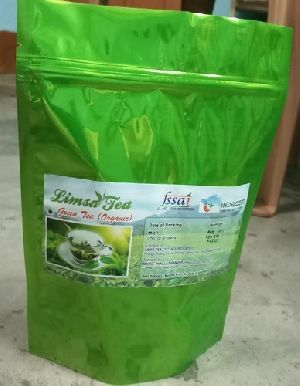 Green peacock tea is packed tea brand not only tasty but also packed with numerous health benefits coming from selected assam tea gardens.